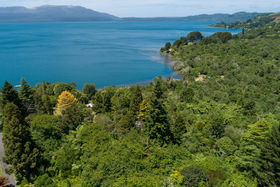 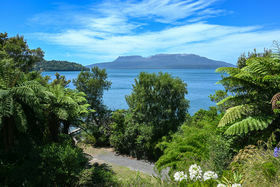 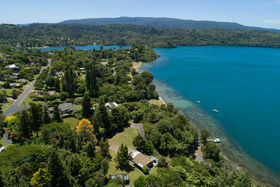 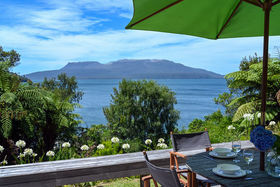 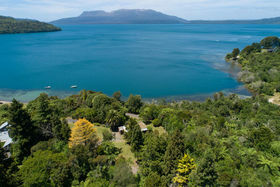 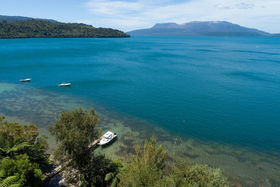 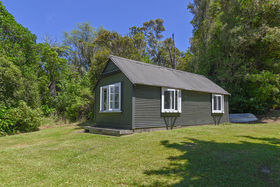 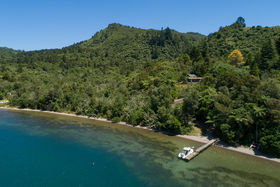 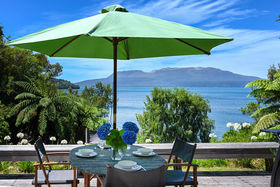 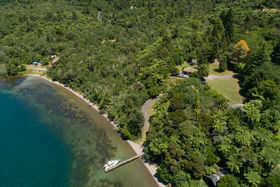 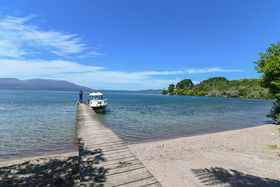 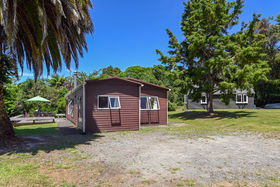 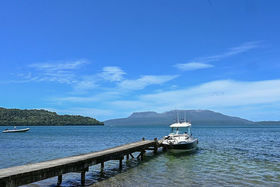 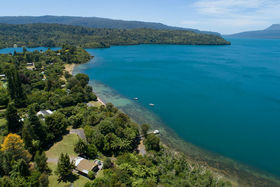 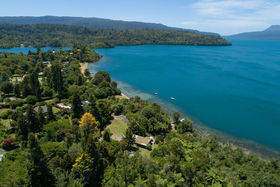 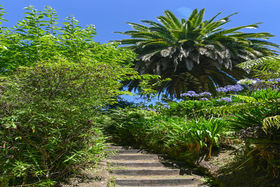 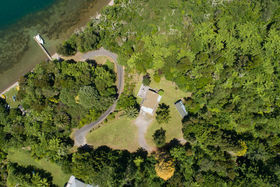 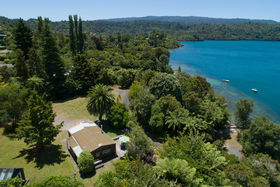 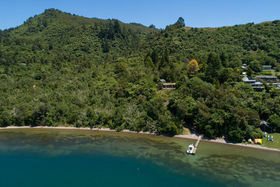 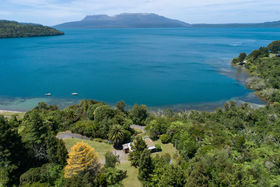 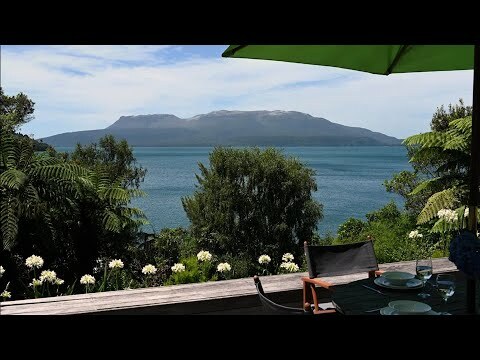 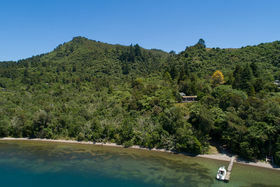 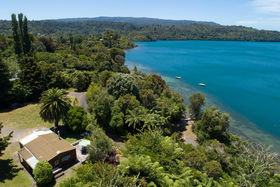 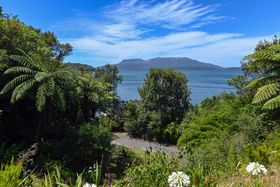 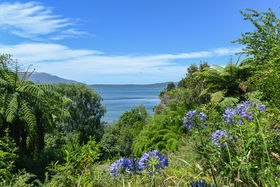 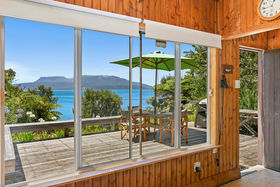 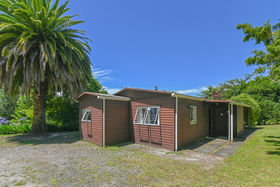 Occupying one of the finest positions in one of the most beautiful corners of the world is this magical block of freehold land on the shores of Lake Tarawera. 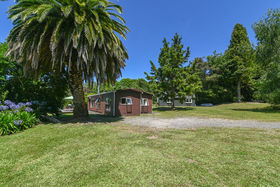 So treasured are the lakeside properties here that few come up for sale and even more rarely would you find a property with the size, opportunity and attributes that this block presents. 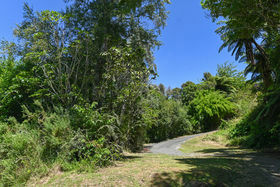 Te Karamea is a property so special that the original developer of Spencer Road and all the adjacent sections set this aside for himself. 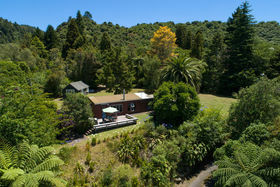 Still owned by the same family after all these years, it is now being offered for sale for the first time. 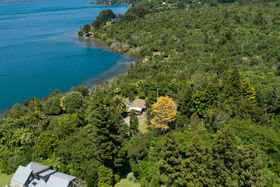 Boasting a magnificent outlook that reaches across the lake to the dramatic mountain beyond the property offers multiple choices of sites on relatively flat land to build upon should you wish to do so. 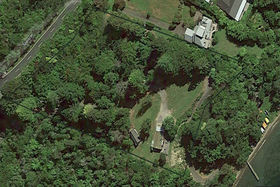 The Settlement zoning allows for sub-division as a Restricted Discretionary Activity with a lot size of 2000m2 providing certain standards are met. 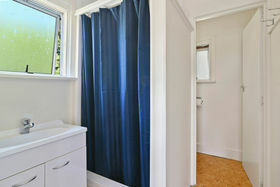 Accordingly, the 7236m2 here offers much potential. 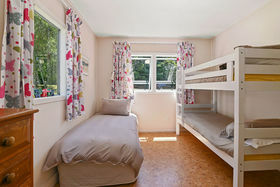 Tucked privately away from the roadside down a tree-lined driveway the well set up bach could become your holiday bolt-hole or a place to stay whilst you plan your dream home. 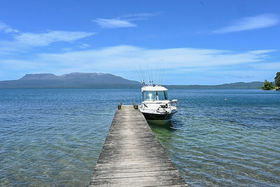 At the foot of the property is your gateway to a diverse range of adventures on the lake with a sandy beach and clear water for swimming. 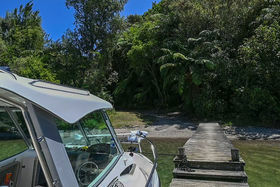 The property also has the significant benefits of a substantial jetty, a launching ramp and a mooring, for which consents both existing and new have been applied for. 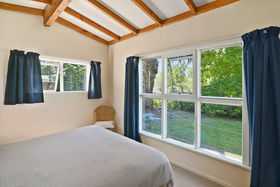 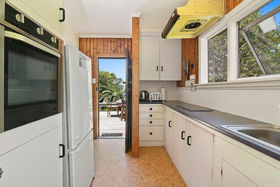 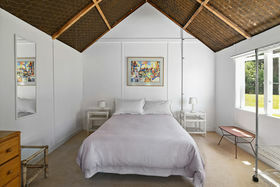 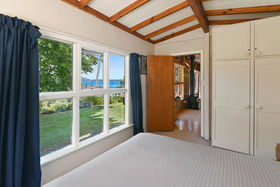 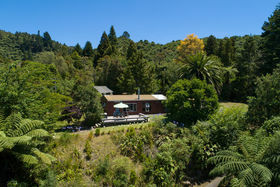 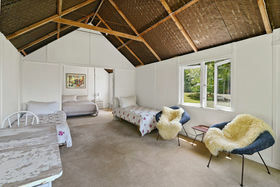 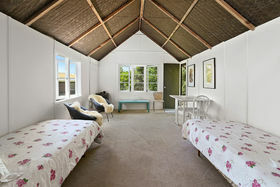 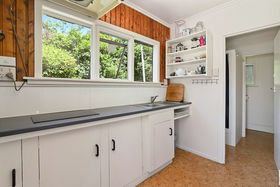 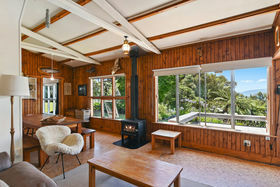 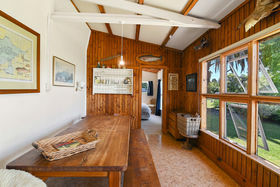 Perfectly private and pristine, Te Karamea is not too far off the beaten track, yet feeling a world away. 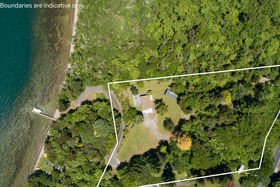 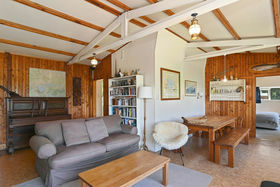 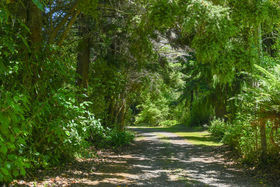 A very special location like this is often sought but seldom found - for more information about this property call Norman.